A wide range of hotels and bed and breakfast accommodation options are in close vicinity to the CTICC. Adaptation Futures 2018 has negotiated reduced rates with various hotels for our delegates. The beautiful city of Cape Town, on the slopes of Table Mountain, is the setting for the conference experience. Cape Town is ideally placed to welcome delegates from Africa and around the world, with many international airlines offering direct flights to Cape Town or flights connecting in Johannesburg. June is winter in Cape Town, and you can expect beautiful, wind-free days, with temperatures in the region of 18 degrees during the day, going down to about 7 degrees at night. There is a strong possibility of some rainy days. Cape Town has many things to do and attractions to see. Please visit the Cape Town travel website for ideas and maps. Cape Town is currently experiencing a severe drought, with the city under severe water use restrictions, restricting citizens to 50 litres of water per day. Tourism and the hospitality industry are a vital part of Cape Town’s economy, and it is important to maintain the sustainability of this sector. Hotels and venues like the CTICC depend on tourists and conference delegates to employ hundreds of people in the hospitality industry. At registration for the conference, you will be asked to contribute to a carbon offset programme. A carbon offset based on distance flown will be automatically added to the cost of your registration(it is, however, possible to opt out). The carbon offset programme is managed by Credible Carbon. You will be able to visit the offset projects when you select the relevant Learning Journey. The CTICC is a multi-purpose conference and exhibition centre in the hub of Cape Town’s city bowl. 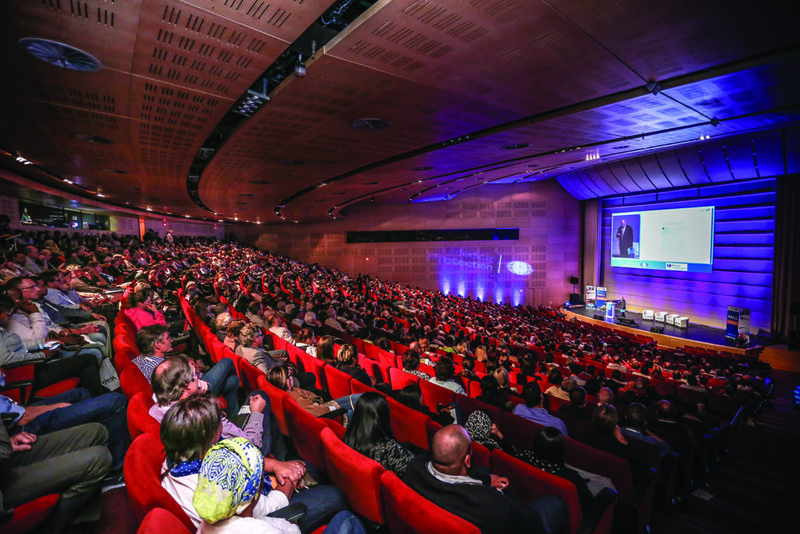 The CTICC aims to run in an environmentally sustainable way and is the first convention centre in the world to align its reporting to the sustainability requirements of the Global Reporting Initiative (GRI). 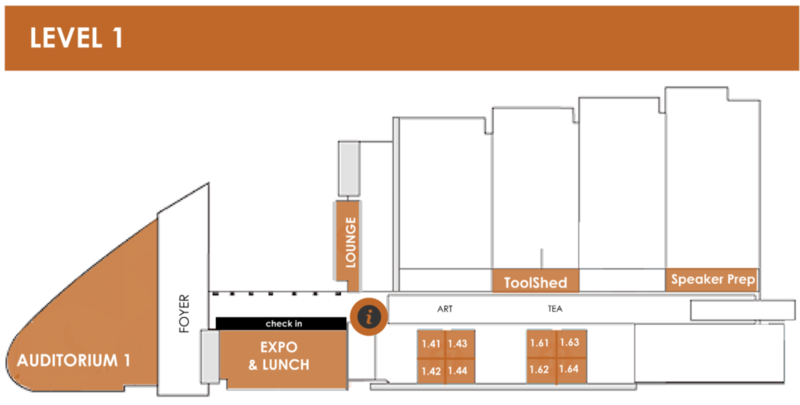 Adaptation Futures will be held on the 1st and 2nd floor of the CTICC 1. 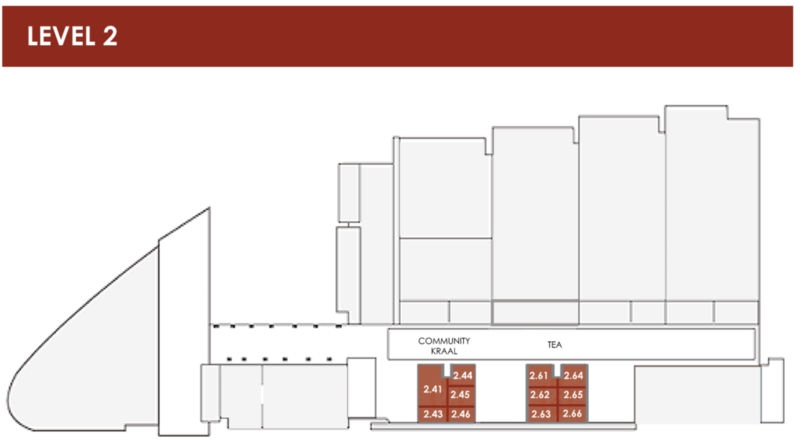 For more information about the venue, please click here. While all conferences inevitably have a significant ecological and carbon footprint, the organisers of Adaptation Futures 2018 are actively planning to reduce or offset the conference footprint as much as possible. Minimising the conference footprint depends on every single participant and we count on everyone to make this conference notably and visibly environmentally friendly in both word and action. Delegates were offered the option on registration to offset their flight emissions. As of 6 June, 517.45 tCO2e has been offset through Credible Carbon. We expect AF2018 delegates to adhere to level 6b water restrictions: 50 ℓ per person per day. The conference recognises the burden of this event on water resources, as well as the cost of desalinated water used at the conference venue. Adaptation Futures 2018 will compensate for the 200 000ℓ of water used by all delegates at the conference by donating rain water harvesting tanks to a local project that will reduce future municipal consumption. The CTICC has aligned all its sustainability efforts and commitments with Global Reporting Initiative (GRI) standards. The CTICC venue supports energy efficiency, recycling and waste minimisation. As much as possible the conference uses natural lighting. Adaptation futures 2018 has selected a delicious menu with only vegetarian and Halaal items. All food products are locally sources and in season, as far as possible. Your conference bag is made locally with organic materials. Your bag is durable and stylish for re-use beyond the conference. Each delegate will receive a personalised and durable water bottle which can be refilled at a water point. Conference bag items are all eco-friendly and constructed with recycled/ reused material. Adaptation Futures 2018 is making all programmes, information and abstract books available digitally on our website to reduce the number of printed products. Green Cabs is our preferred shuttle service to/ from Cape Town International Airport and offers a carbon compensated service. Green Cabs will manage all conference transport needs for the Learning Journeys, Gala dinner and Master Classes. The Adaptation Futures 2018 conference recognises the burden of hosting a large event on the water stressed catchment area. We are committed to reducing our burden through water offset projects that will yield water in the future. If 1000 delegates use their prescribed 50 litres of water per day, then we have 200 000 litres to put back into our water catchment using alternative water yielding methods. Adaptation Futures 2018 will be supporting a worthy project that reduces municipal water consumption and increases off grid water usage. More details about the project will be published soon. Delegates will be able to contribute to this offset in a personal capacity too. An offset is not a licence to use more water. It is a means of replacing water, at a cost. We encourage all of our delegates to adhere to the stipulated level 6b water restrictions which permit no more than 50 litres per day, for all your needs wherever you travel in a day.